This 1 day course (10 Hours) is appropriate for those working in Operational and/or Supervisory roles where they are required to Enter and work in confined spaces and Gas test the atmosphere. This course provides participant’s with the skills and knowledge required to Test the atmospheres of and Enter and work in confined spaces in the Resources and Infrastructure Industries. 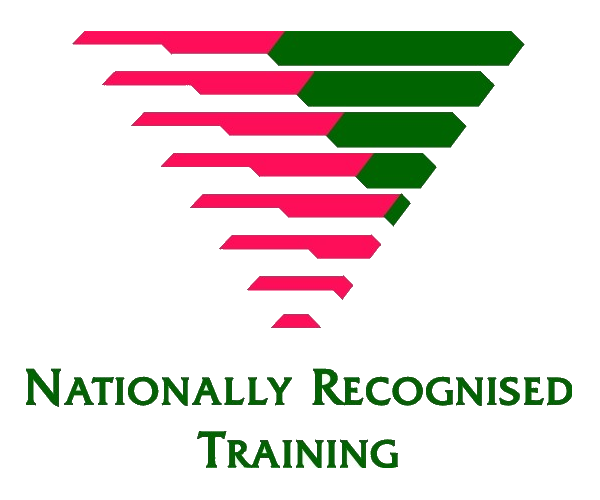 The course comprises multiple written theory assessments, followed by practical assessments. Participants need to have a strong command of the English language in order to complete the written assessment for these courses.